Hey, Arnold! 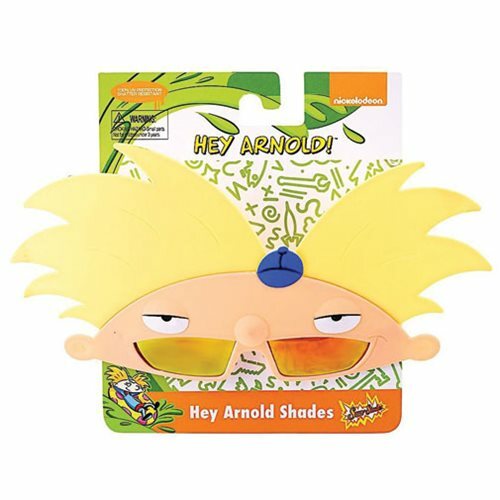 Look at these cool Hey Arnold Arnold Sun-Staches modeled after you! Based on the animated TV series, one size fits most, and the shatter-resistant lenses feature 100% UV400 protection. Ages 14 and up.